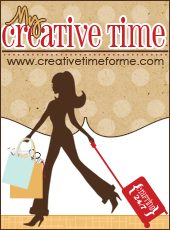 My Life In Arts n' Crafts: Too Cute By Jessica on Mondays! 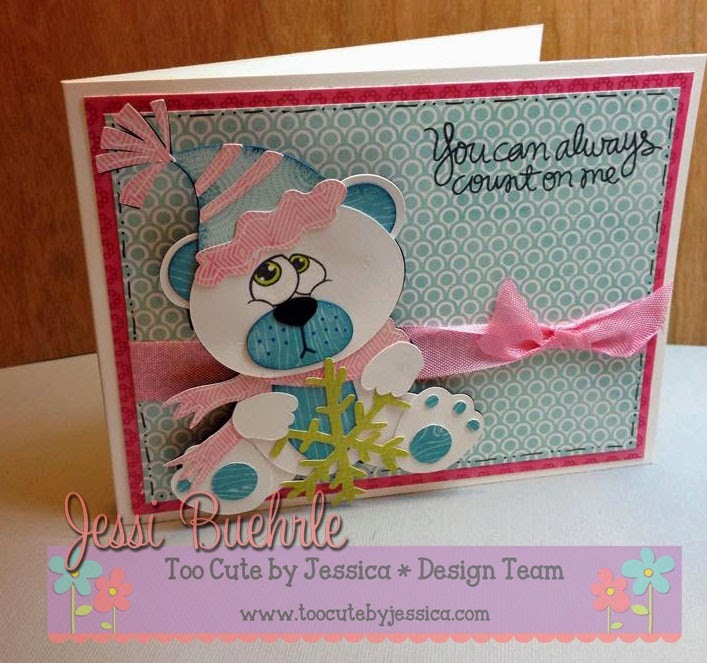 Too Cute By Jessica on Mondays! 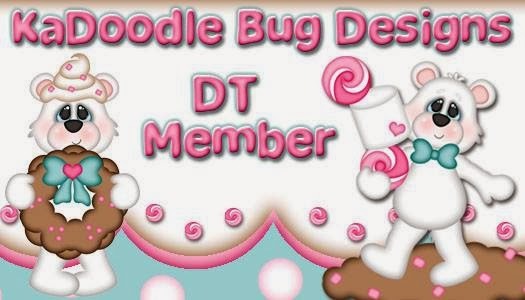 I had high hopes of being able to post a lot... not that I don't craft.. just the taking the pictures then the editing and posting part is time consuming and sleeping is so much more appealing! I admit it this term off of school all I want to do in my free time is sleep! so ok enough of me babbling here's my Mondays are Too Cute By Jessica post. I want to say the Papers are from a Lori Whitlock 6 by 6 pad. and the eyes are from PK.